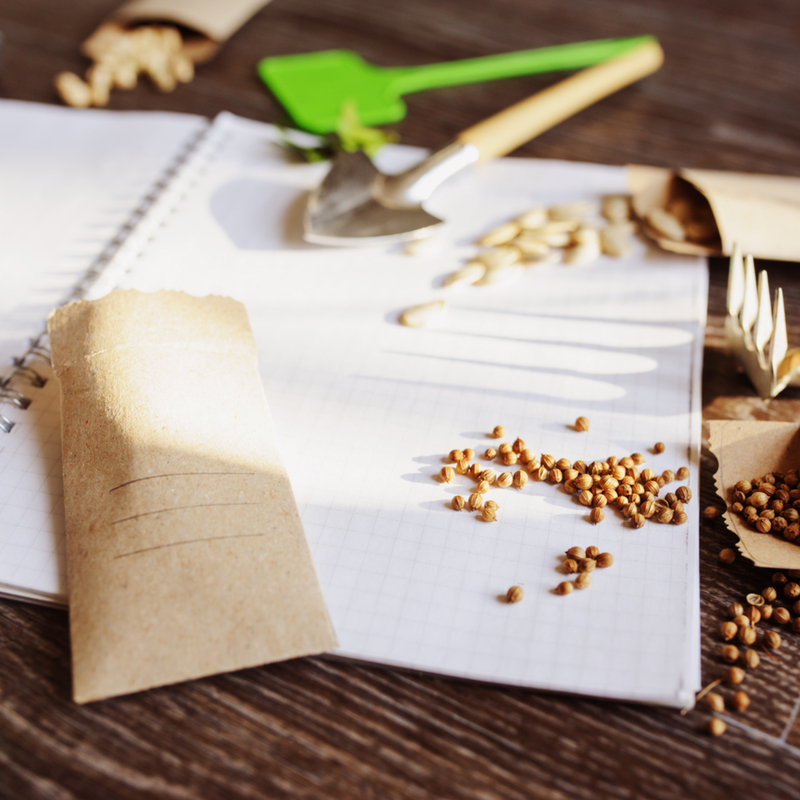 No matter where your garden is ultimately going to take root, you can get a head start on the growing season by using seed-starting products to germinate indoors. 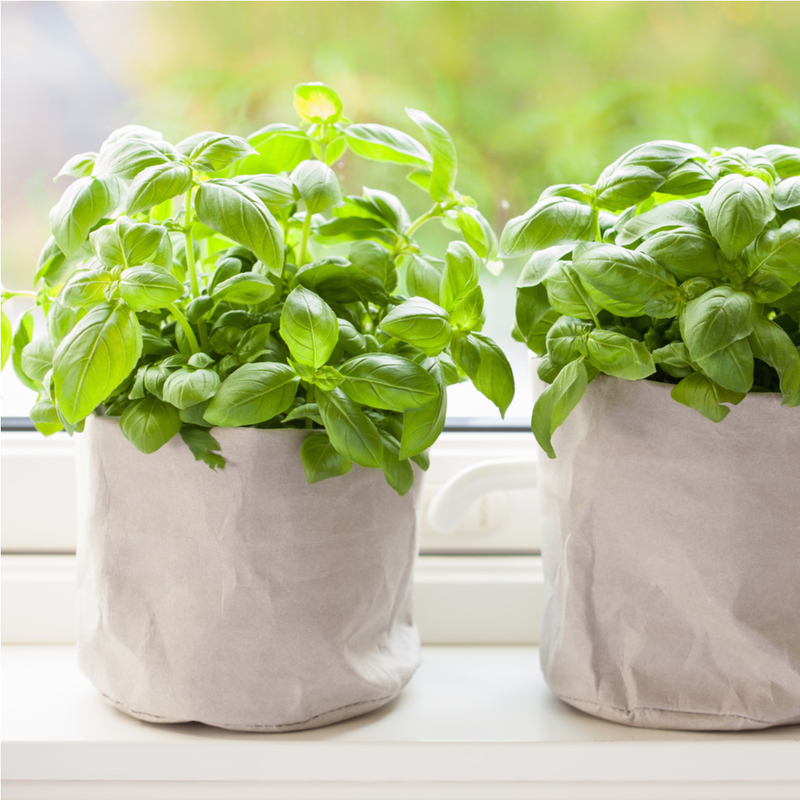 Products like Jiffy Peat Pots and our Grow Light and Heat Mat can get your garden booming indoors. Jiffy peat pots are made with SUPERthrive kelp-based vitamins. Long story short: they help your seeds germinate faster and grow fuller. 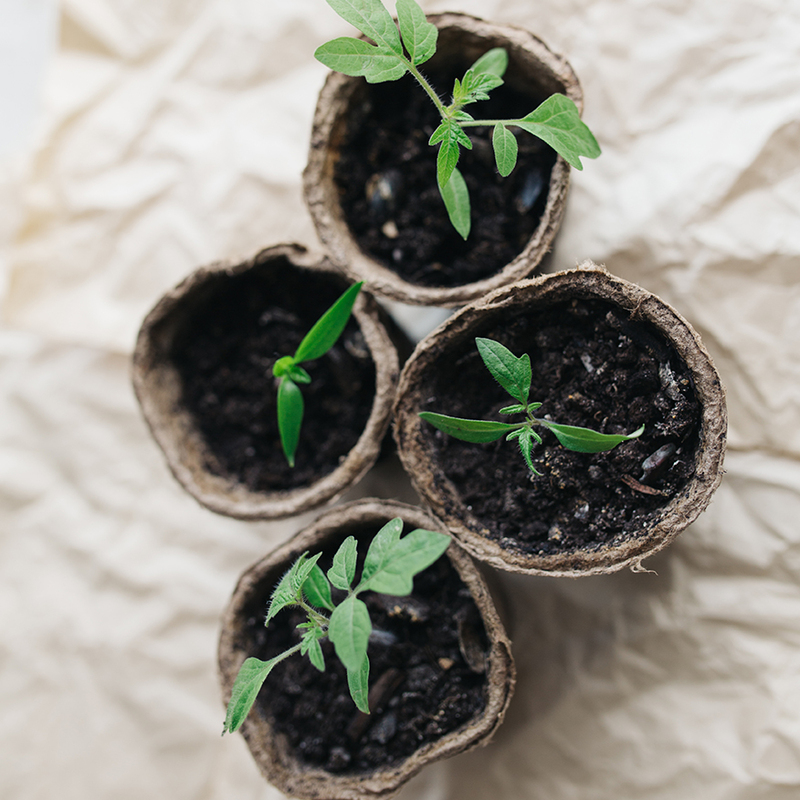 Growing easy plants first will help you grow your confidence. Some plants are harder to grow than others, it's true, but there are plenty of small-but-mighty varieties that will make you feel like a pro gardener no matter your skill level. 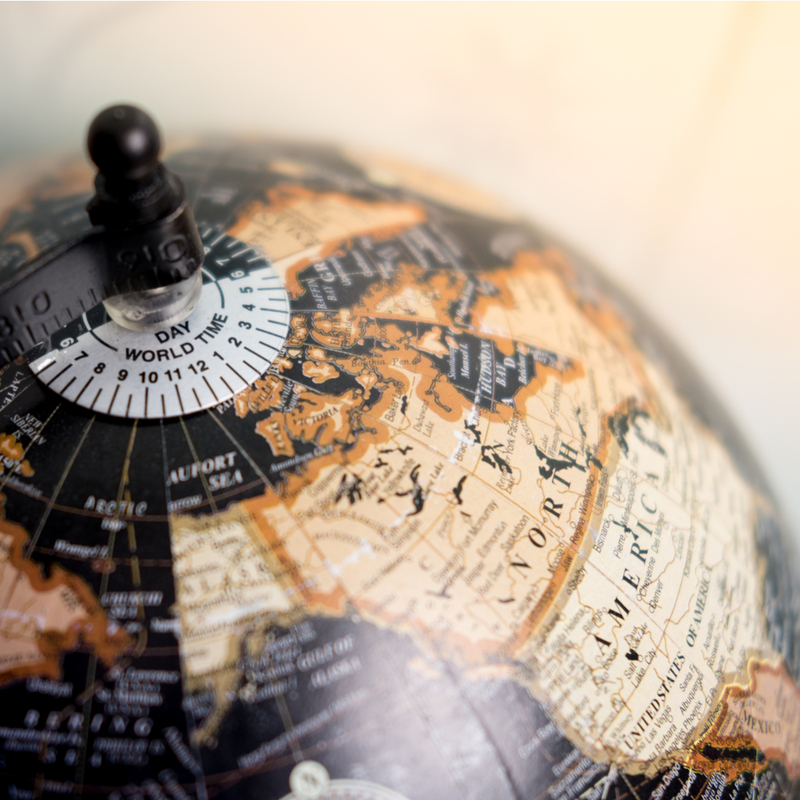 As you may have already presumed, different plants grow better in different parts of the world. Don't worry, other people have already figured this out for you and developed what are called "growing zones." Find out what growing zone you live in to help you determine what plants to grow and how to grow them. Where do the plants go? On a smaller scale, it's important to find the perfect space in your garden to make a home for your plants. Consider factors like light, temperature, and space. Plant your seeds at the right time so they can mature during their peak seasons. Again, the timing will depend on your grow zone. Once you discover your grow zone, you'll be able to reference growing guides to determine exactly when you should sow, transplant and harvest. Maintain a calendar with important dates to keep yourself on schedule. Plants are living, growing organisms and they have an appetite for vitamins and nutrients that nourish and support their growth. SUPERthrive vitamin solutions are made with kelp and contain a perfect combination of nutrients to promote quicker germination and fuller growth. 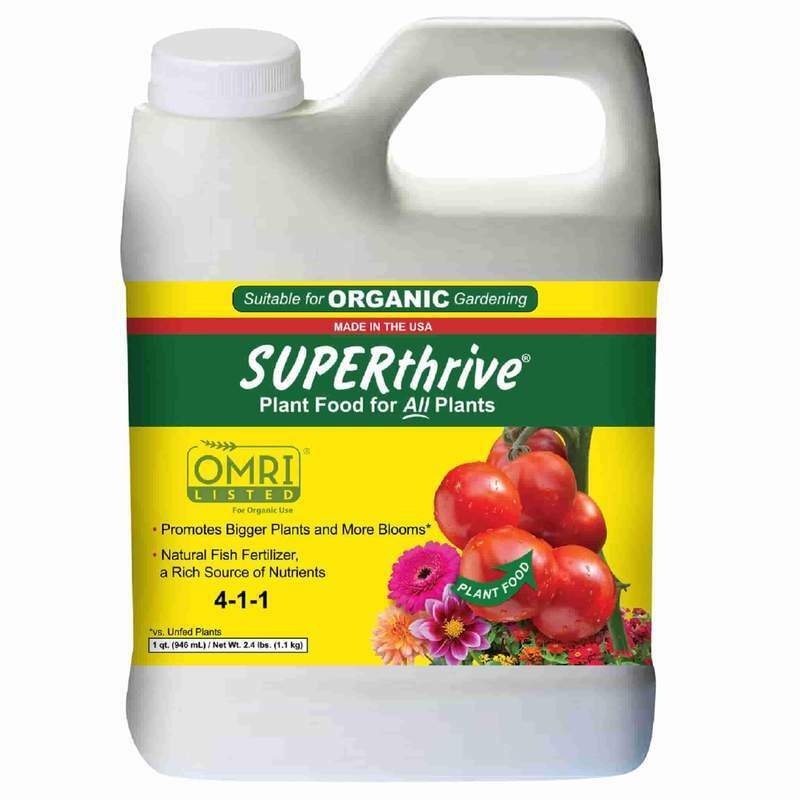 Using plant nutrients like SUPERthrive is a simple practice that you can implement throughout the many stages of growth to keep your plants the healthiest and happiest.